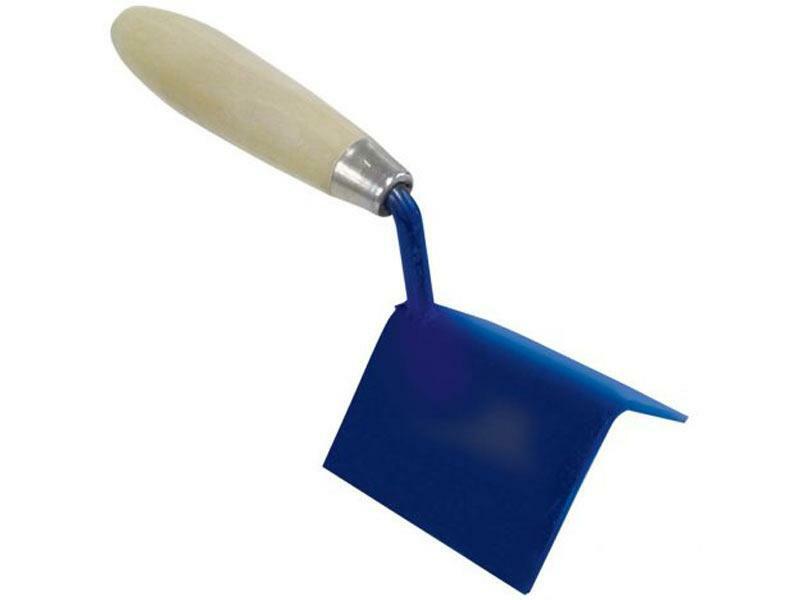 - For use in finishing plaster cement work on outside corners, indoor and outdoor. - Working on inside of steps. - The most versatile corner tool.